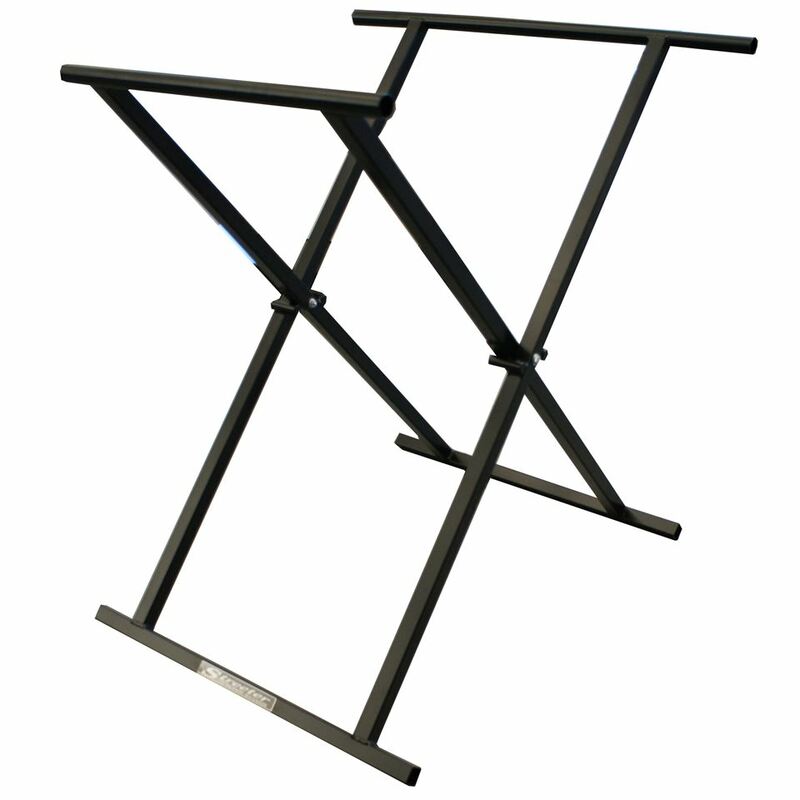 Our popular "Regular" Stand is great for use at home, at the shop and at the track. Round Horizontal top tubes and durable standard black powder coat finish. When only the best will do, there is only one choice. Streeter Super Stands.